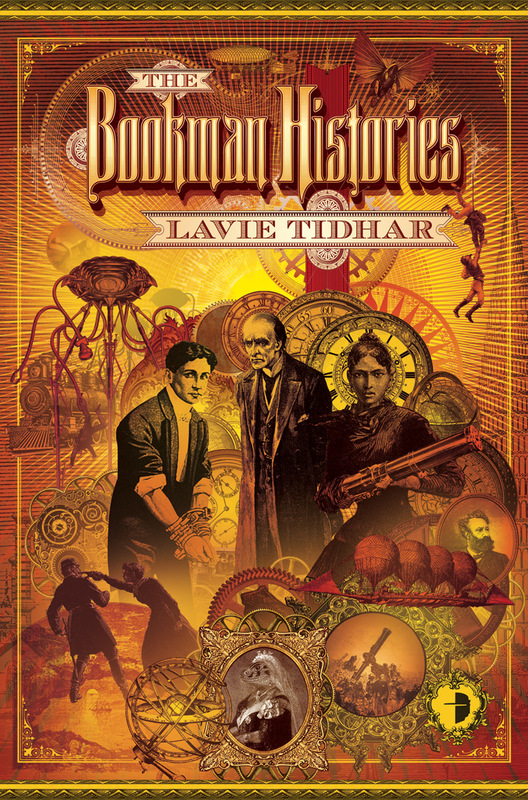 A thrilling steampunk story set a few years after The Bookman, to a large extent in Paris, with characters out of books by Dumas, Mary Shelley, Lovecraft and several others. An entertaining reading experience with no deep meaning, except for the misapprehended feelings of the female protagonist who thinks she knows what is going on. Four connected stories with a lot of references and reuse of characters and tropes from pulps and Jewish mythology. There is a shape-shifting rat, vampires in Transsylvania, a Jewish state in Africa and immortality drugs. 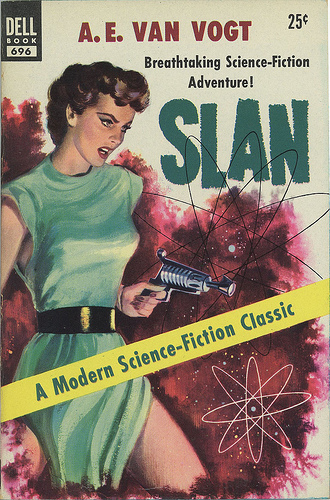 A. E. van Vogt: Slan. Naturally somewhat dated but still definitely readable story about a race of humans with special faculties and their fight against extermination. Also with more human interest and relations than I seem to remember now more than 50 years since I first read it. Thrilling Swedish novel about mining on an almost uninhabitable planet with high gravity, where the inhabitants are exploited. 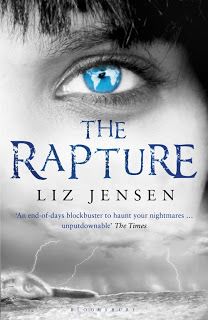 Lots of politics and intrigues, with quite nasty villains, makes the story a bit too stereotypical but the story is elegantly told in alternating chapters describing a catastrophe and the events leading up to it without revealing the cause until the end. This is well-written sf that is not marketed as such, possibly because it also has some very interesting characters which are possessed or handicapped. The sf elements are a possible precognition and an ecological catastrophe that gives a very rapid rise in temperature, with a plausible explanation. 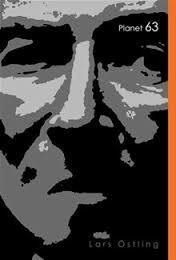 In many ways a very enjoyable book even if some events seemed a bit illogical – but so is reality too.